Twelve-year-old AZ dreams of becoming the world’s greatest explorer. Instead, he’s stuck in summer school with just Odd Uncle Arthur for company. Little does AZ know that this summer will be his most thrilling—and dangerous—adventure yet. 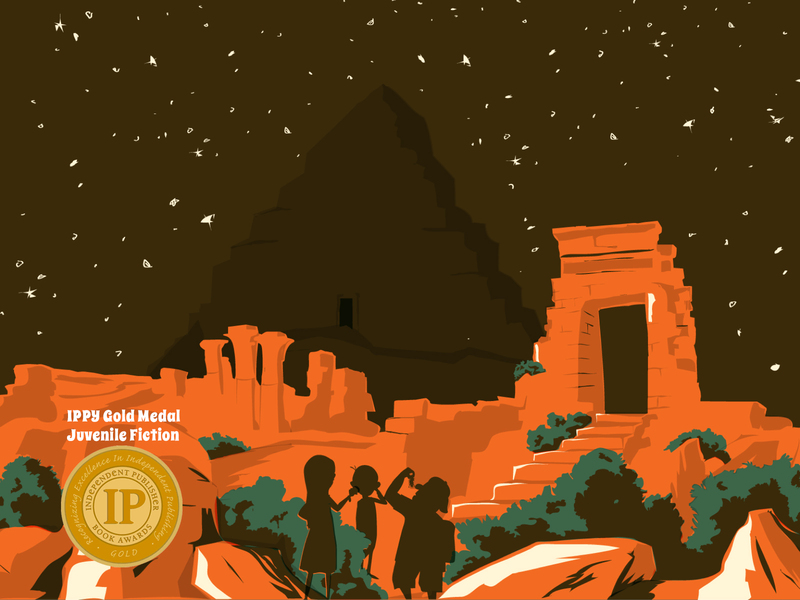 After a time-traveling mishap, AZ finds himself in Ophir, a lost city full of wonder, secrets . . . and cursed tombs. Read Sample Chapter Buy the Book! 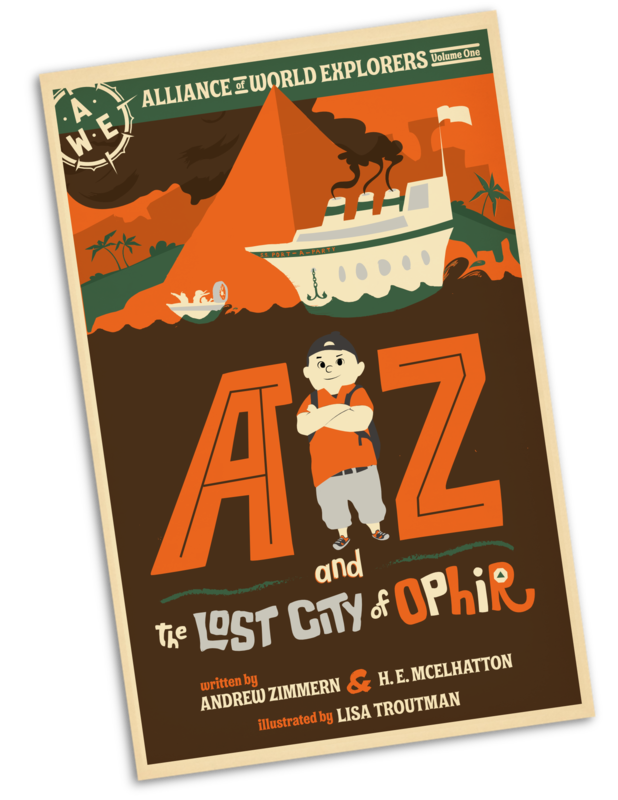 AZ is a rebellious twelve-year-old who dreams of becoming the world’s greatest explorer. AZ spends much of his time mixing up mystery concoctions in his room, reading about (and eating) unusual foods, and scribbling in his adventure journal. 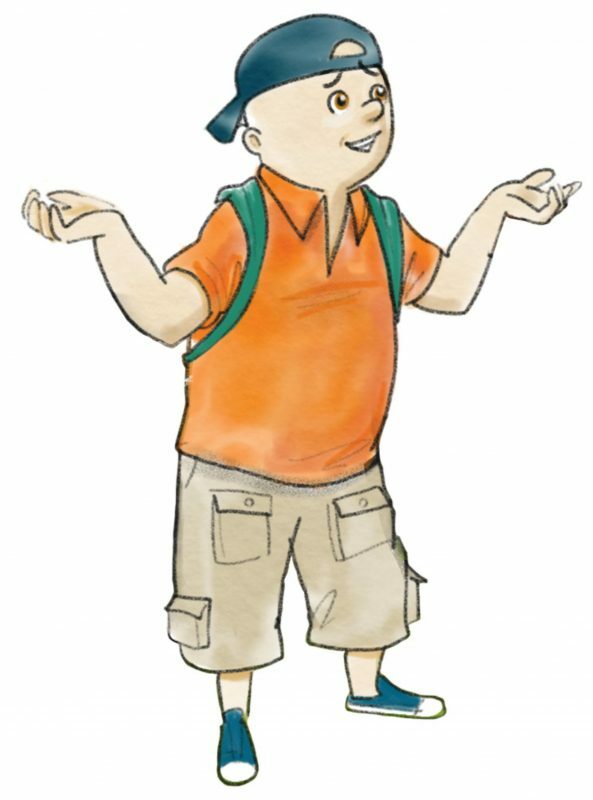 School does not interest him much, and neither does life in Minneapolis with his archaeologist parents and sticky, annoying little brother, Stevie. 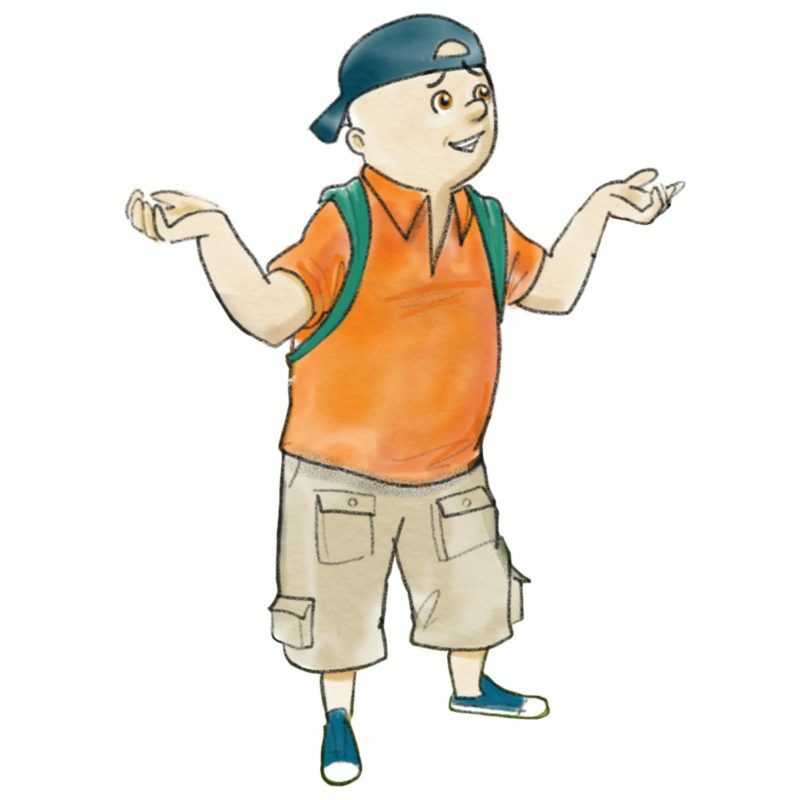 Despite being trapped in everyday life in Minnesota, AZ is ready for an adventure at any moment, largely thanks to his bottomless backpack and his signature adventure pants. When an unexpected trip is thrust upon him, AZ suspects he may not be the kind of explorer he thought he was and that all of the things he’s resisted for so long (math, science, UGH) might be more useful than he thought. Uncle Arthur, or Odd Uncle Arthur as AZ calls him, is the strange older brother of AZ’s dad. After AZ finds himself in the care of his uncle for the summer, he discovers Uncle Arthur is not the bland insurance salesman he claims to be. A multi-talented butler, a sleek private jet, and an international secret society reveal that Uncle Arthur might just not be that boring after all. 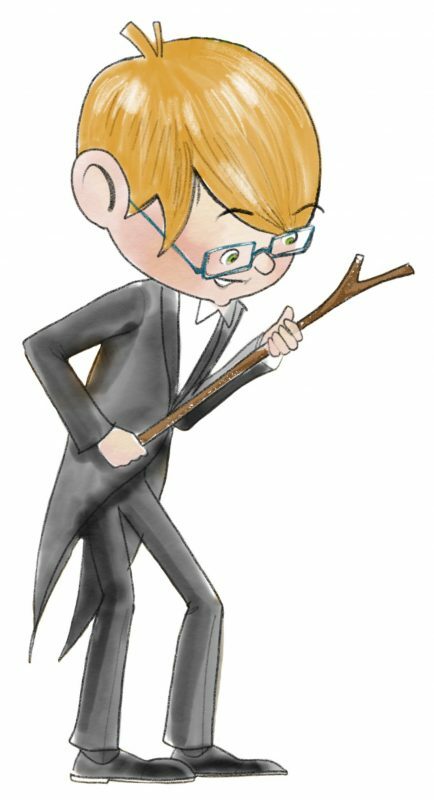 Edward is the bookish twelve-year-old grandson and protégé of Lord Weatherhead, the curator of the British Museum and a friend of Uncle Arthur’s. Because of his grandfather, Edward knows the museum like the back of his hand and has an impressive knowledge of languages, ancient history and antiquities. When Edward and AZ meet, they immediately clash. AZ thinks Edward is a stuck-up, snobby know-it-all who will jump at any chance to best him. When the two find themselves stuck together in a foreign land, they eventually learn that they both can be of help to each other. 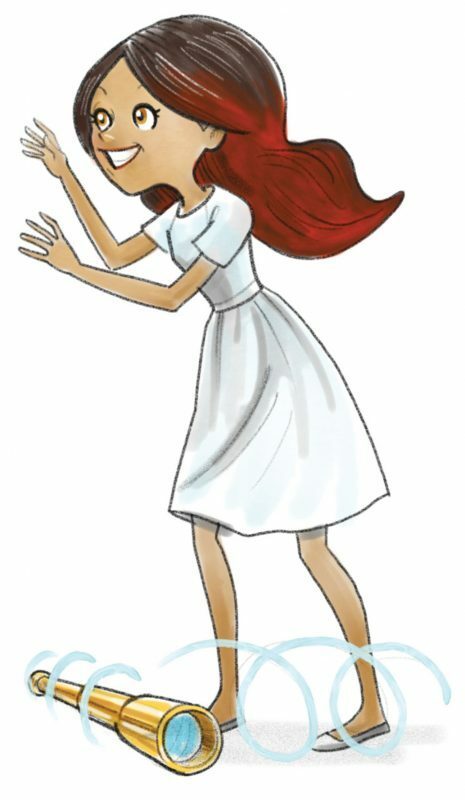 Lux is the smart, fearless, thirteen-year-old daughter of Lorenzo Lopez, a world-renowned deep-sea explorer. Growing up with her four brothers and bouncing between San Diego and Baja California Sur has made Lux tough (you’ll never catch her without her secret Tecpatl knife she keeps concealed in her shoe). Lux joins up with AZ and Edward, and with her handiness and bravery (not to mention witty personality) the three are ready to take on just about anything . . . at least, that’s what they think. 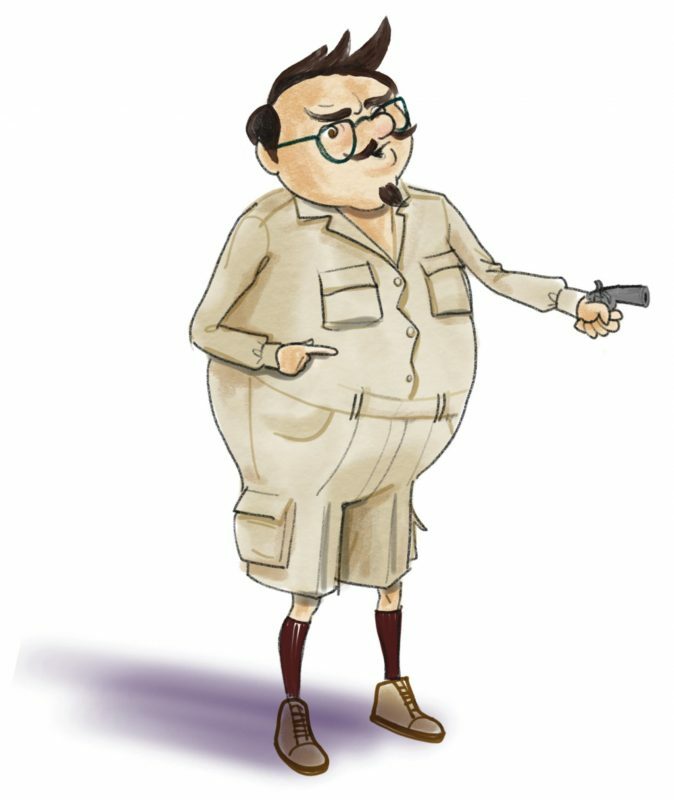 Heinrich is the greasy, slimy German explorer who tries to leverage questionable discoveries for admission into Uncle Arthur’s secret society. When AZ first sees Heinrich and his wife Greta, he instantly distrusts them. Despite a mutual respect for unusual, gross foods, AZ and Heinrich will eventually have to face-off and see who has the strongest gut. 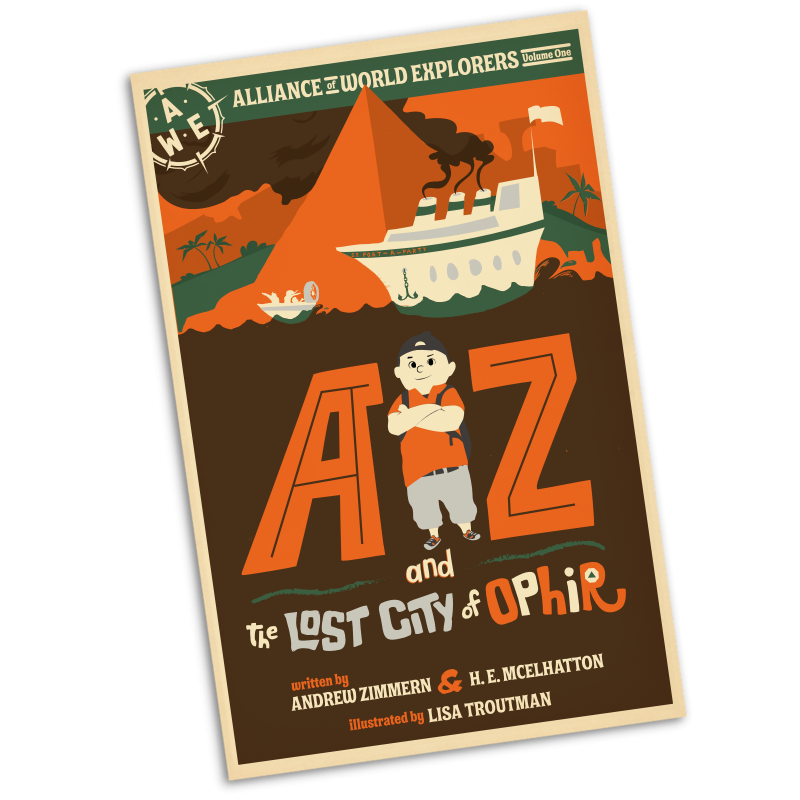 AZ and the Lost City of Ophir is now available! 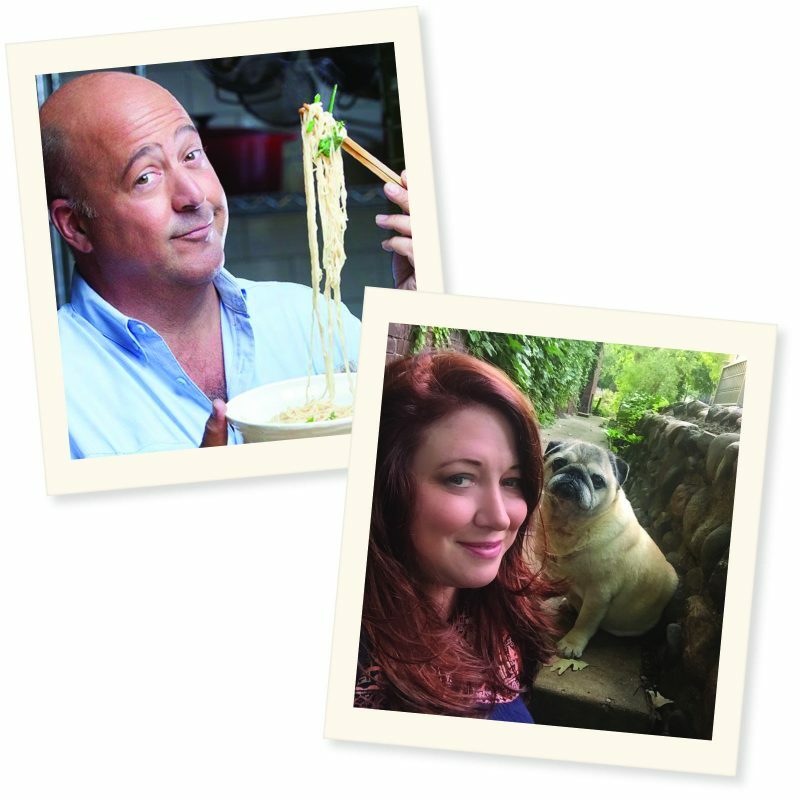 Andrew Zimmern is proud to support No Kid Hungry through the distribution of AZ and the Lost City of Ophir. No Kid Hungry is a charitable campaign created by Share Our Strength that has fed 775 million meals to children since its inception in 2010. Working with local partners across the country, they ensure kids get the food they need, like healthy breakfast at school and free meals during the summertime. 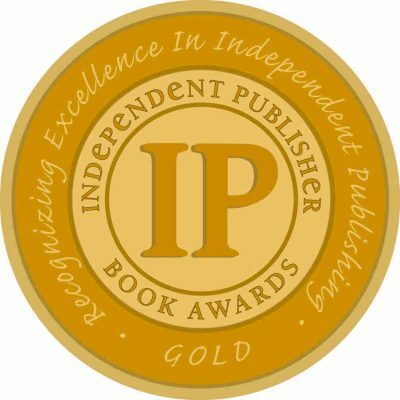 2019 IPPY Gold Medal in Juvenile Fiction!